White Lake Fiber Cement Siding | White Lake Cement Siding | White Lake Cement Board Siding | White Lake Cement Lap Siding | White Lake Cement Panel SidingMcGlinch & Sons CO. When your homes exterior siding needs updating, consider McGlinch & Sons with fiber cement siding. 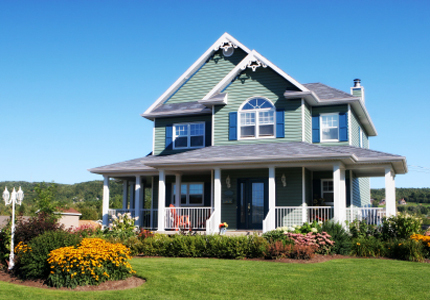 Tested over time, cement siding is the best return on investment over traditional siding products. Resistant to fire, water damage, and pests cement board siding comes in many colors and styles to fit your unique needs. Cement siding can be made to look like traditional wood or vinyl siding, but with durability and strength due to being five times thicker than other siding products. Since 1917, the highly reputable McGlinch & Sons certified remodelers has been who call. Our team is available today to start your project, what are you waiting for! The quaint charter township of White Lake in Oakland County, Michigan is located in the outskirts of the Detroit Metro area and has a population of just over 30,000 residents. Proud to be a community that strives for sustainable environmental, economic and social needs, White Lake Township is known as being a small country town with big city amenities. Also, well known in the White Lake and the surrounding community are the certified remodeling services at McGlinch & Sons. Providing premier cement siding products from the exclusive James Hardie fiber cement siding line, we guarantee your satisfaction when you work with McGlinch & Sons. Excellent customer service and knowledgeable workers are what sets McGlinch & Sons apart from the competition. Cement board siding and cement lap siding are becoming increasingly popular, make sure you choose cement siding from McGlinch & Sons for the best results on your new construction or home re-siding. Our reputation for customer service is unmatched in the White Lake area, and our team will make sure you understand your cement siding process from beginning to end. No matter the size, McGlinch & Sons are the ones to call for fiber cement siding. We have affordable options on the most durable James Hardie cement siding. Call us today for a free quote at (248) 987-6300!